Quick park and grab. I went inside to get something. When I came out my daughter shouted "My first gray hair!" 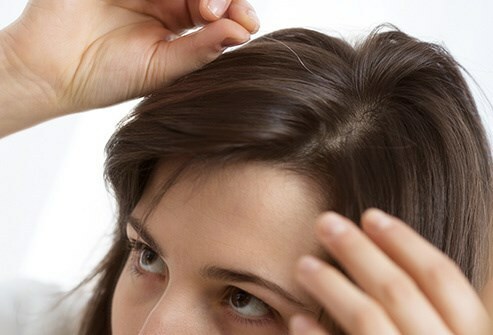 Please share in your log when or if you found your first gray hair. my very first gray hair appeared. I couldn't believe that it was there. it shouted to me, "Girl, you're old." instead I pulled that sucker out!